We do not say it often enough…thank you to our clients, partners, and staff for your business, help, and trust. 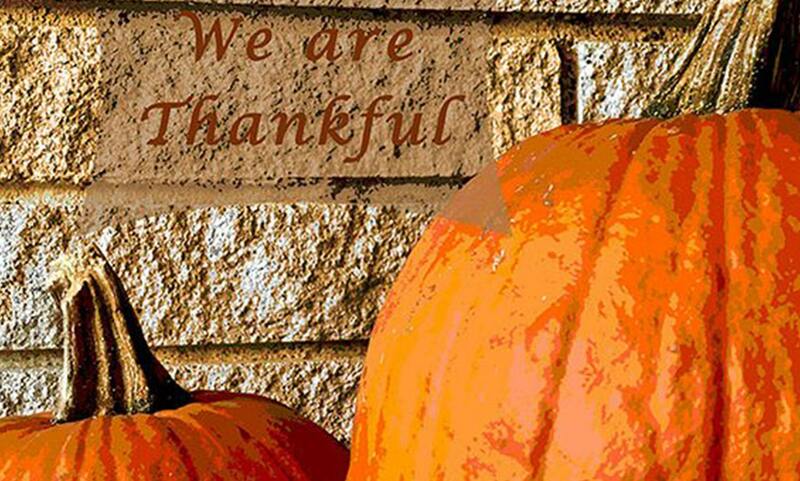 Happy Thanksgiving from Rogers-Ford, L.C.|Architecture and Interior Design. Next Post Proud to receive the Best of houzz 2018 Design Award!